 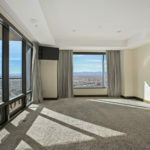 Opportunities to rent a two bedroom residence in the Four Seasons are inherently limited and here’s your chance to call one with exceptional mountain views and large outdoor space your home. 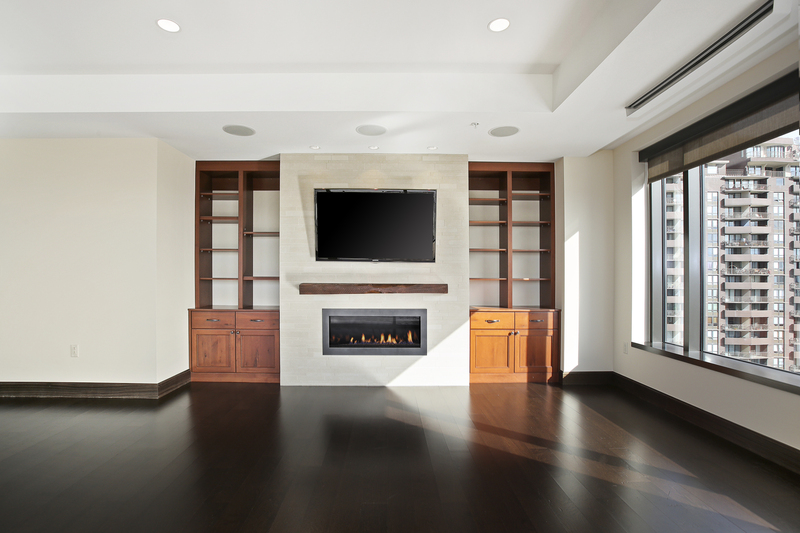 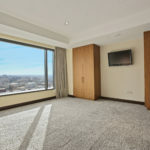 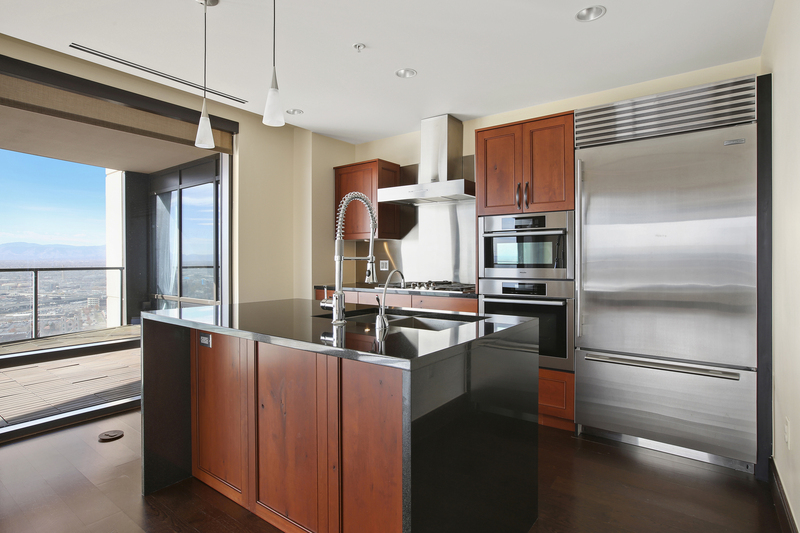 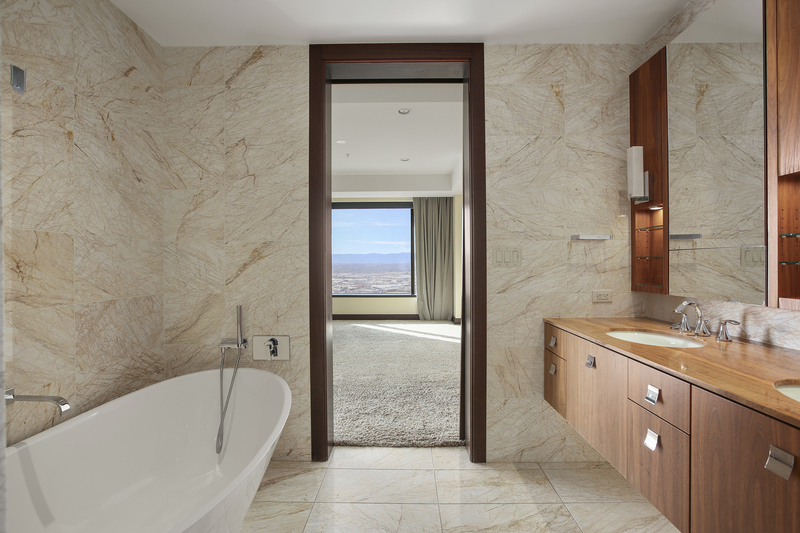 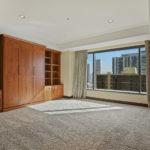 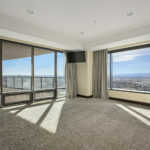 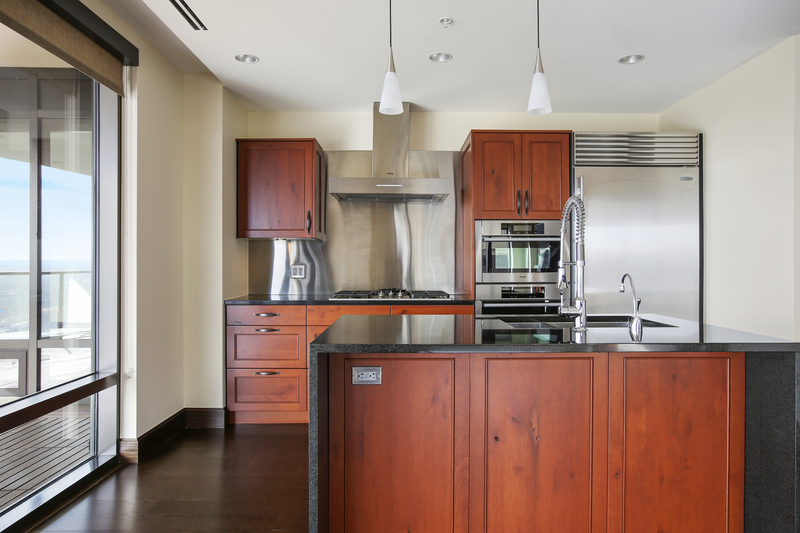 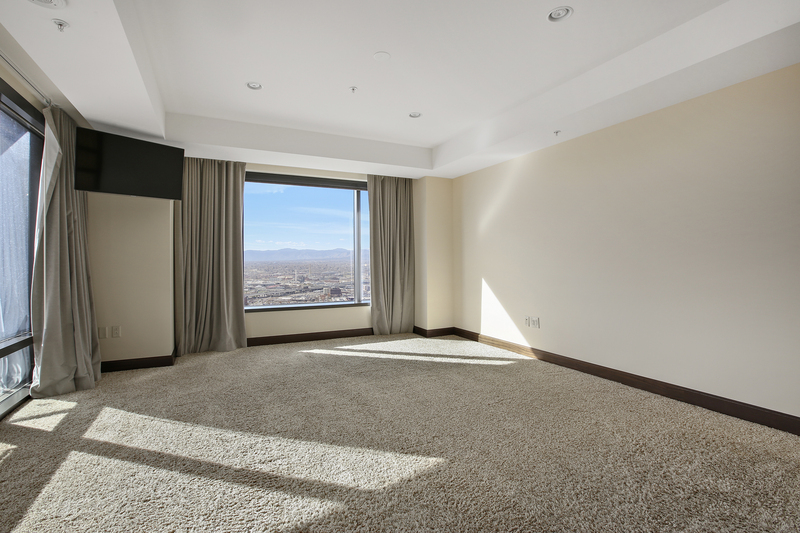 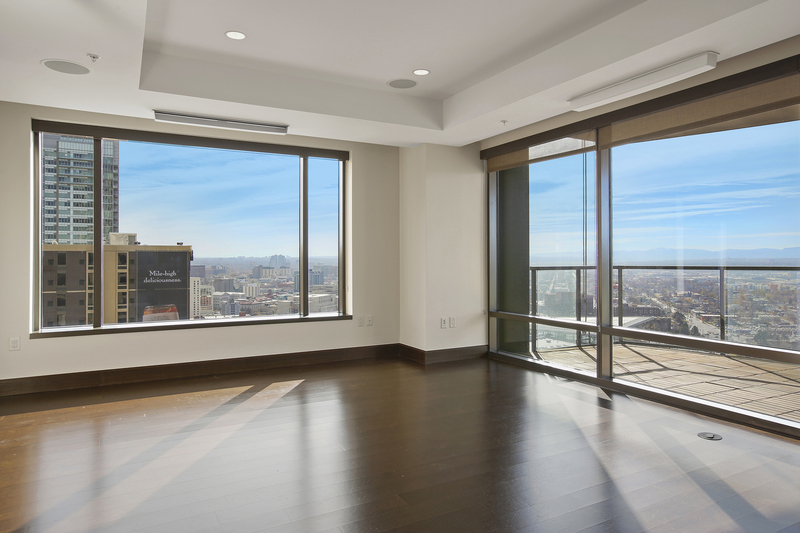 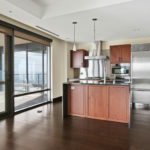 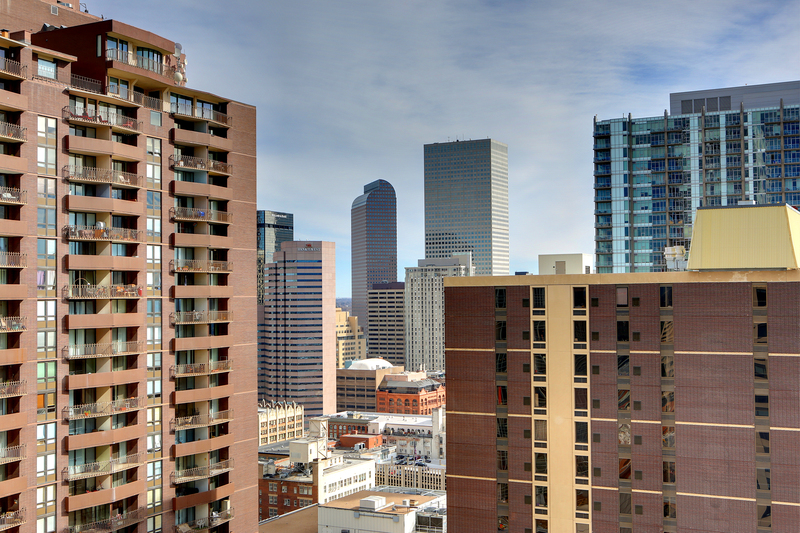 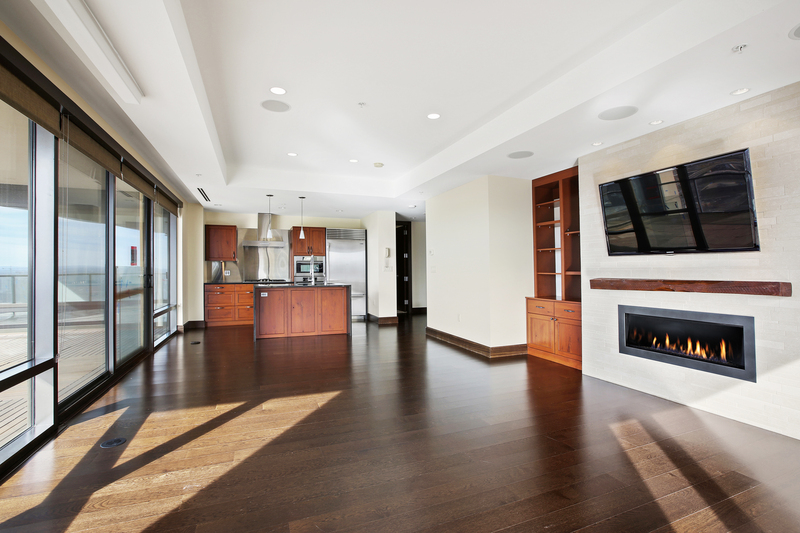 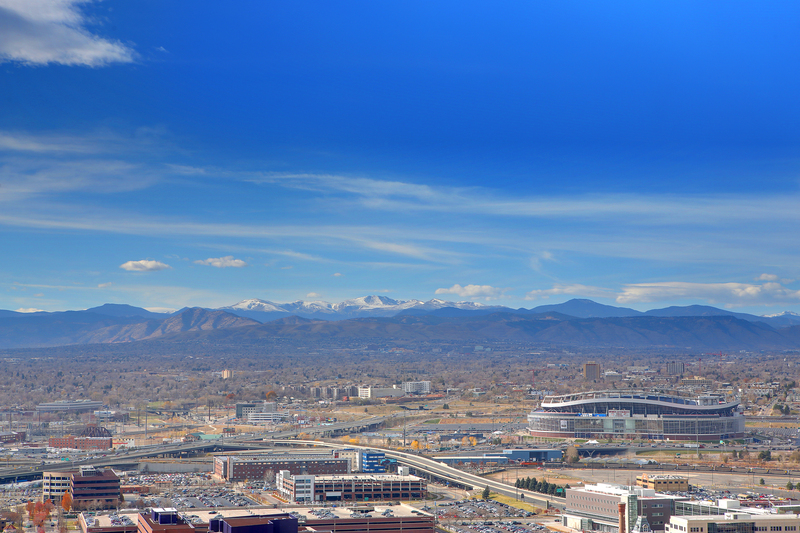 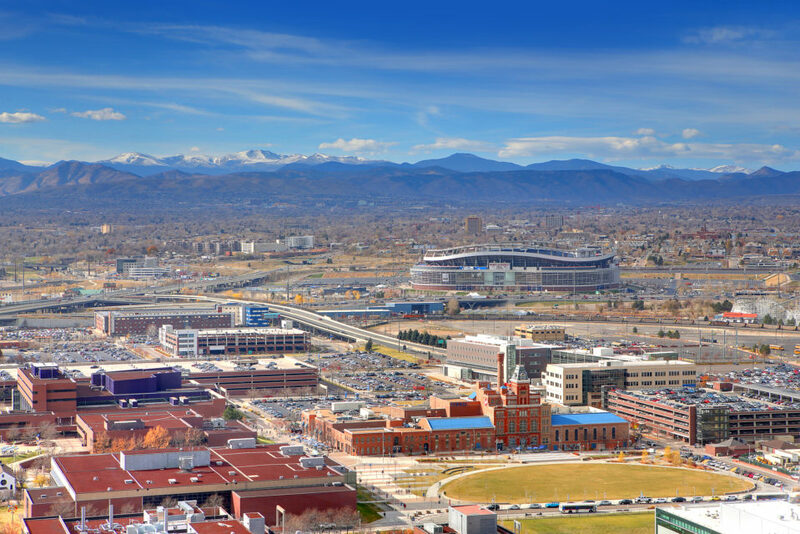 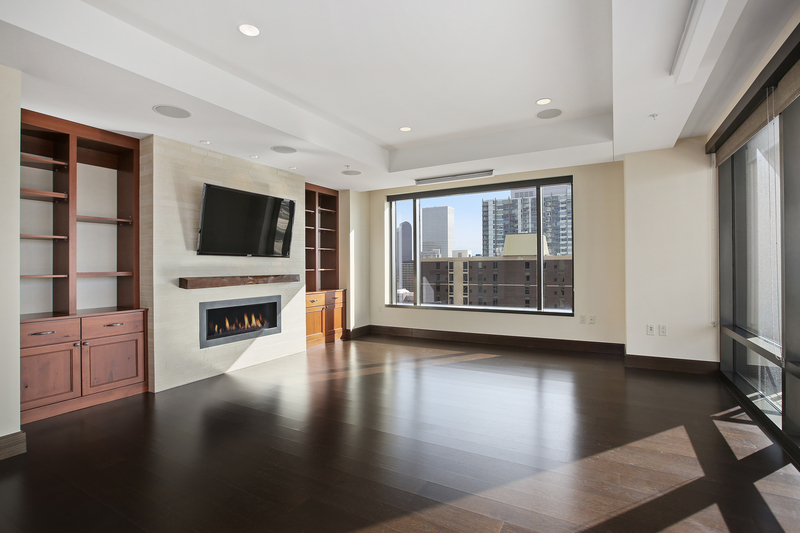 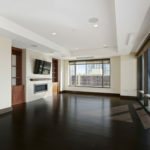 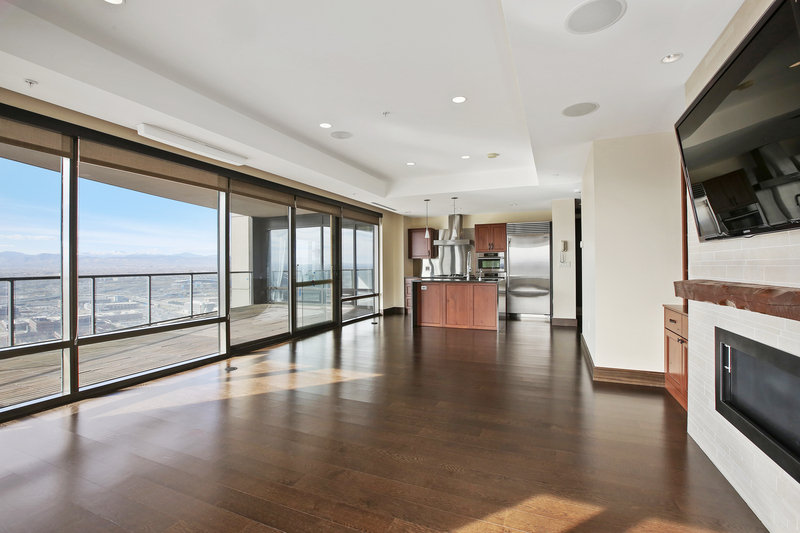 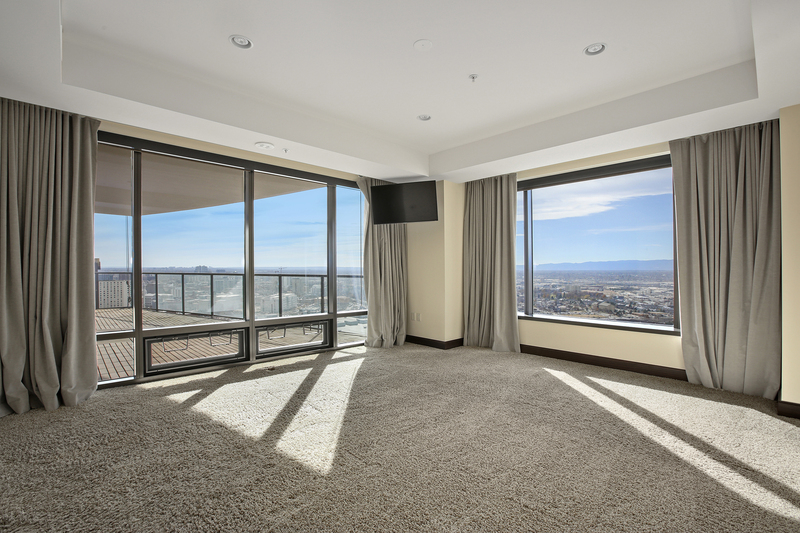 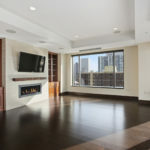 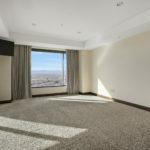 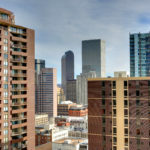 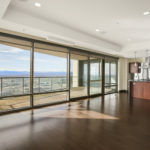 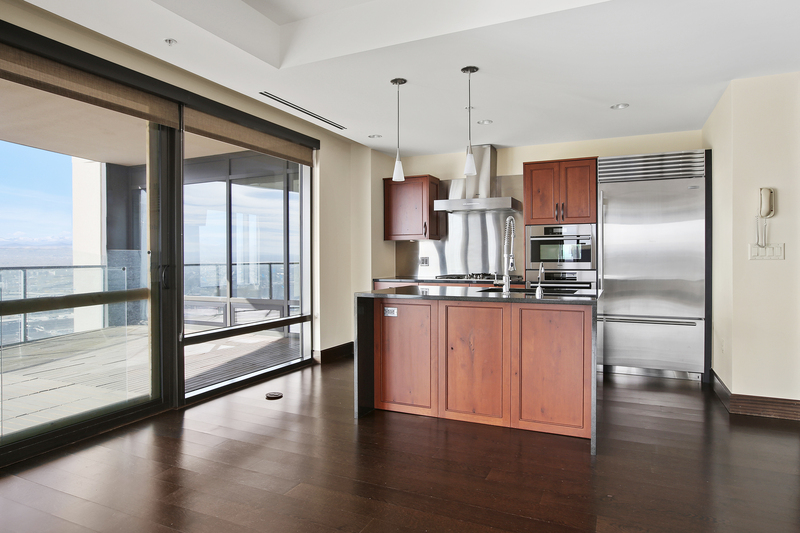 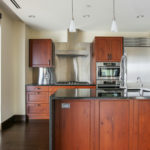 Sitting 25 floors above the city, and overlooking The DCPA, Pepsi Center, Mile High Stadium and more, Residence #2530 is ready for you to call home. 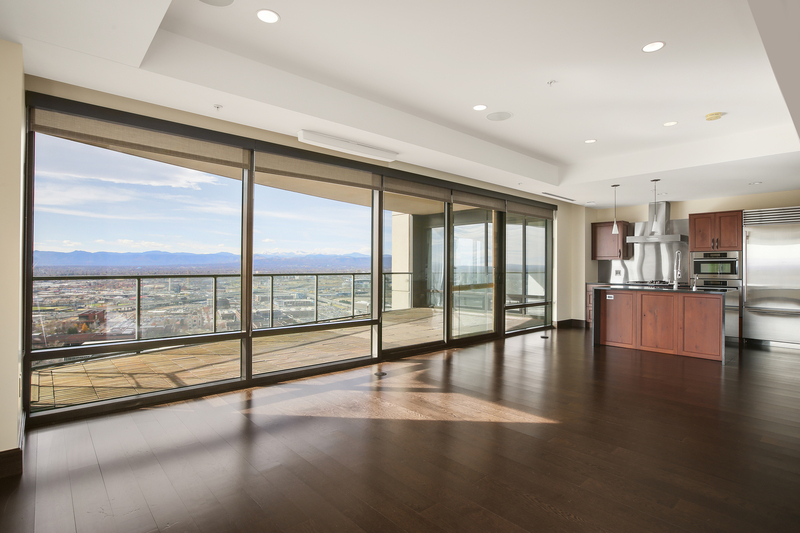 Opportunities to rent a two bedroom residence in the Four Seasons are inherently limited and here’s your chance to call one with exceptional mountain views and large outdoor space your home. 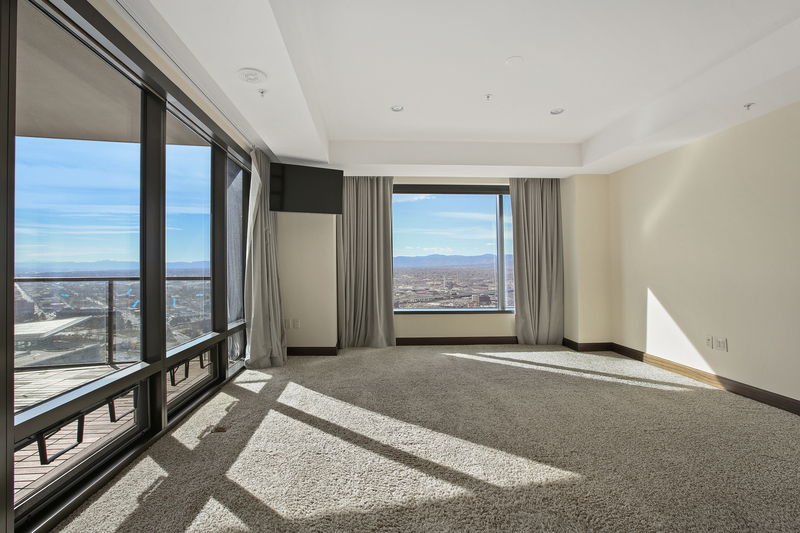 Sitting 25 floors above the city, and overlooking The DCPA, Pepsi Center, Mile High Stadium and more, Residence #2530 is ready for you to call home. 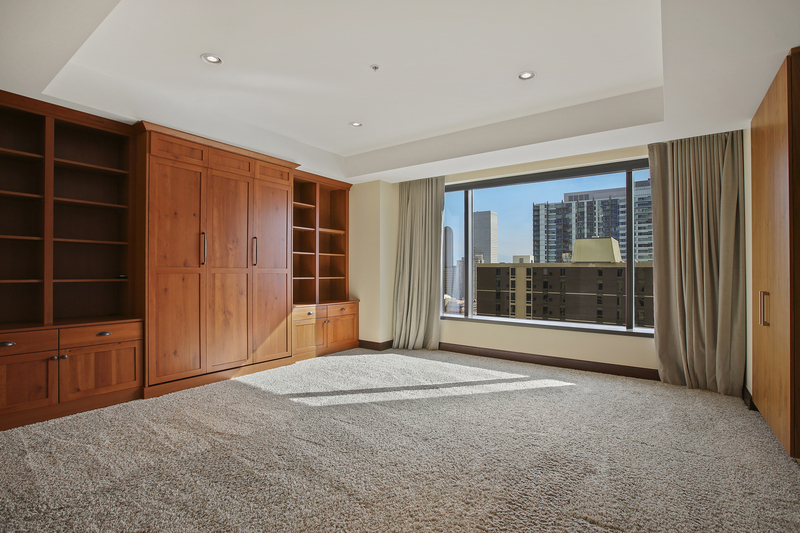 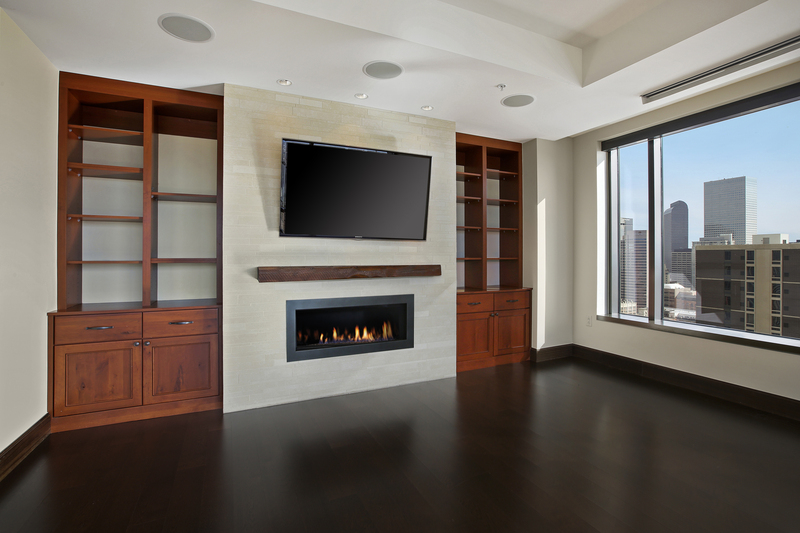 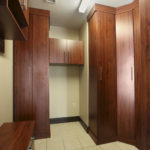 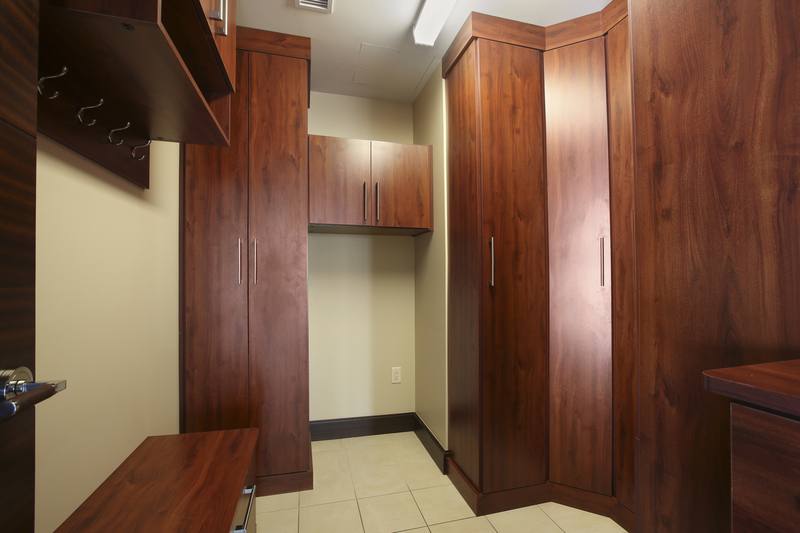 Move-in ready, with custom features like surround sound stereo, a custom murphy bed with built-in shelving, and in-residence storage room for all your belongings. 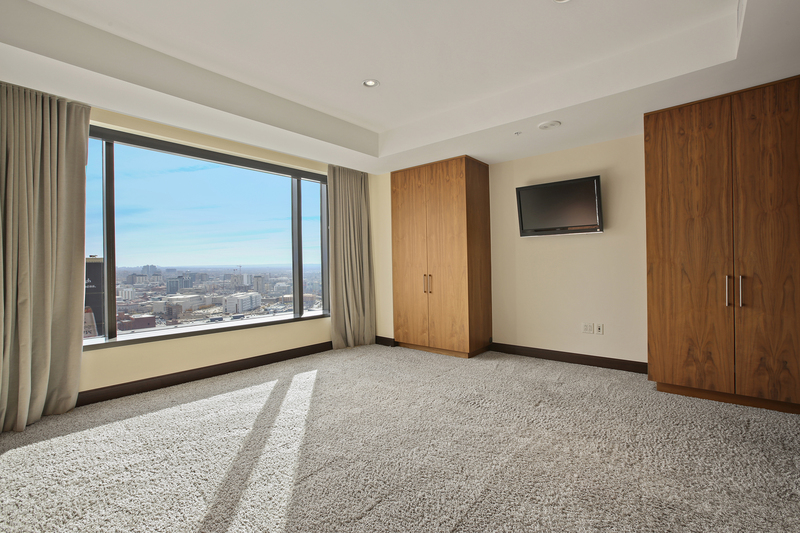 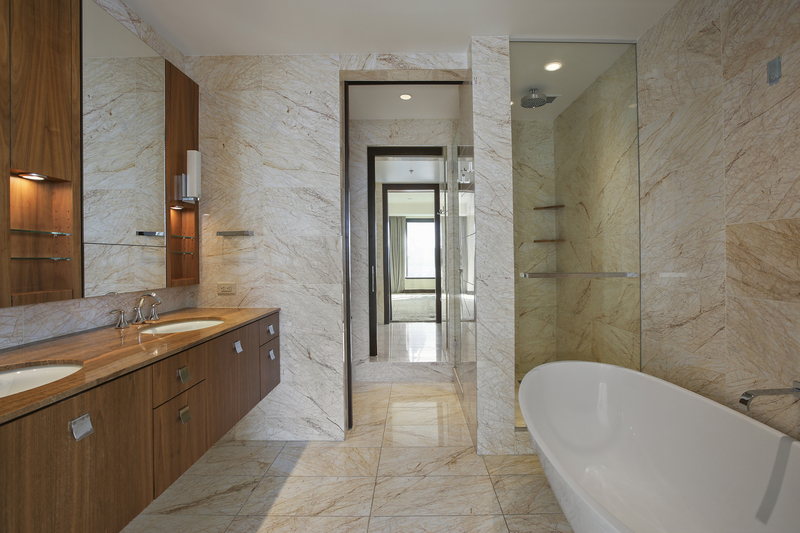 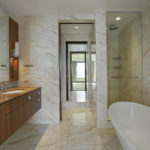 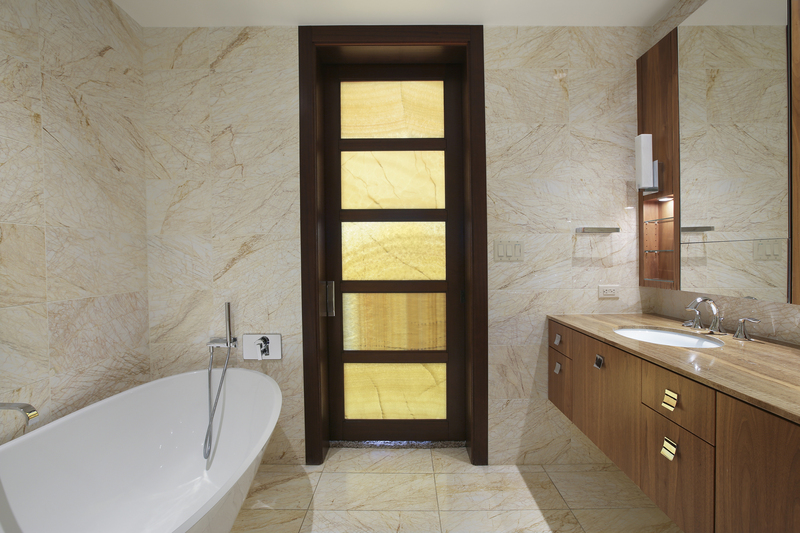 Of course, the best part of living at the Four Seasons home is that you’ll have complete access to all the services and amenities of a five-star hotel, including 24-hour concierge, valet, security, and engineering services, plus a la carte access to room service, housekeeping and more! 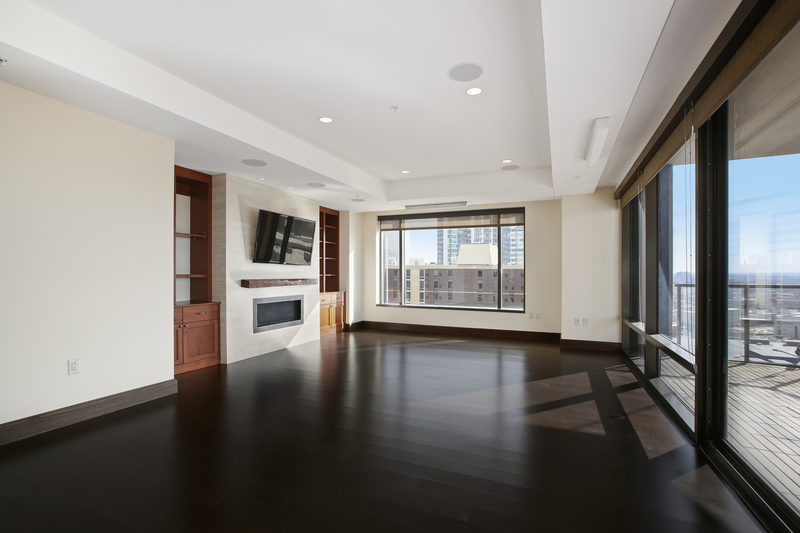 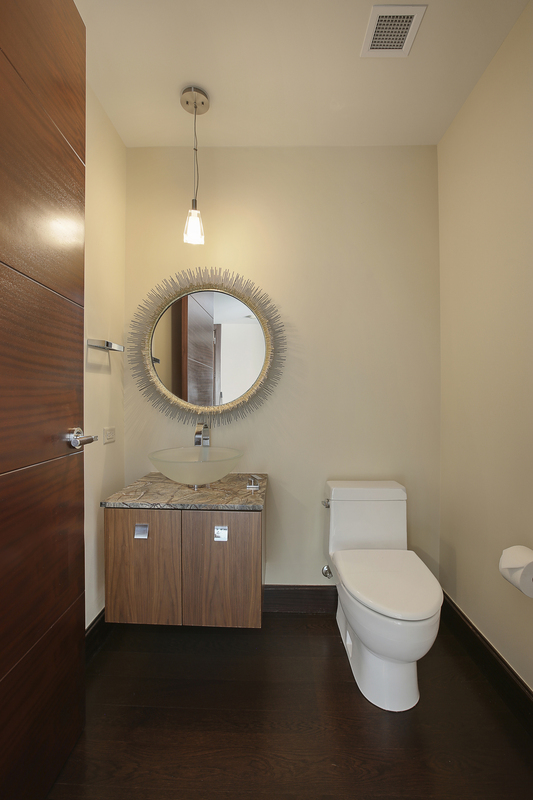 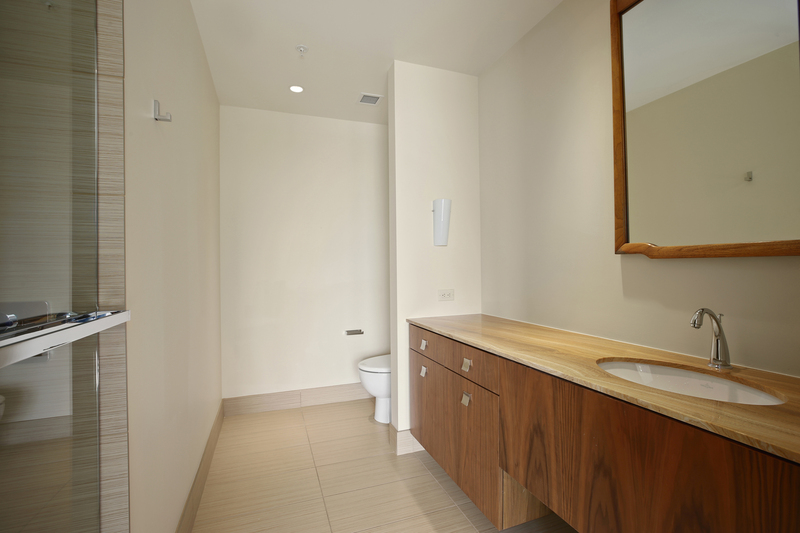 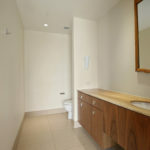 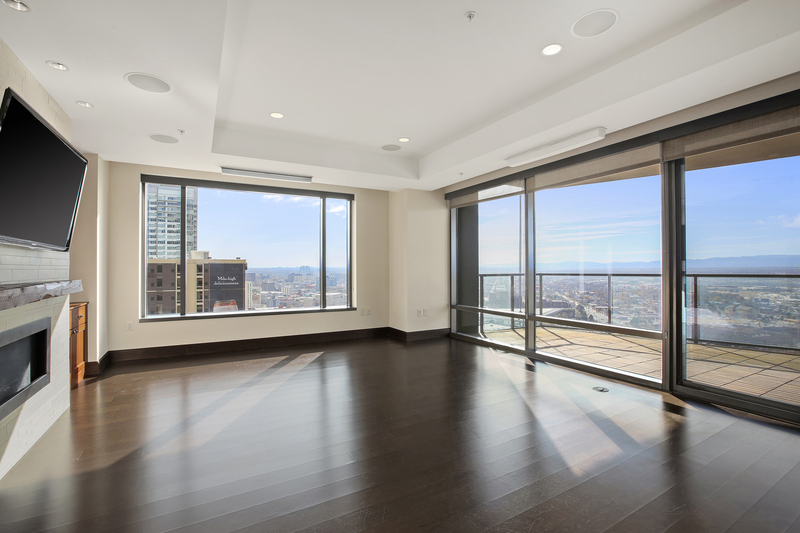 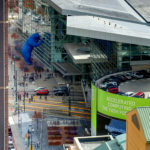 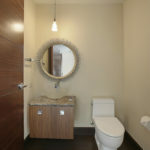 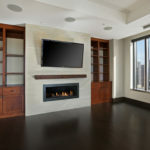 This isn’t just a condo – it’s living in the best building in town, where you choose how you spend your time! 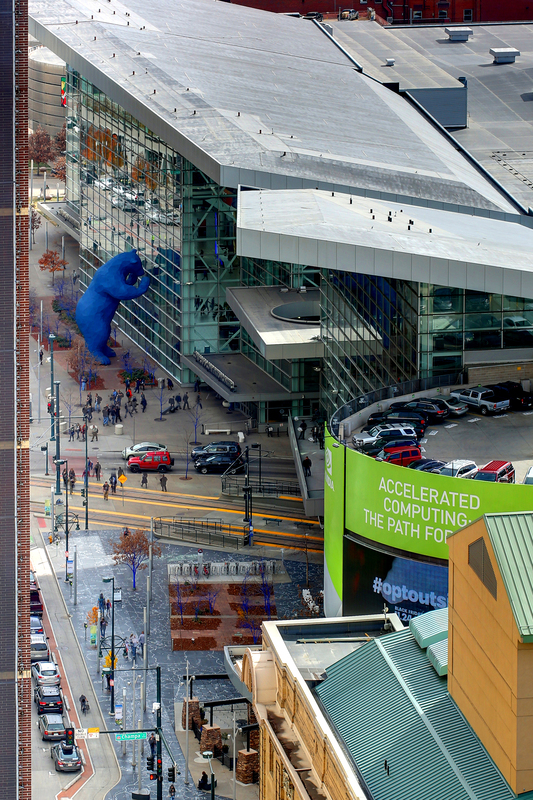 No smoking/no pets.